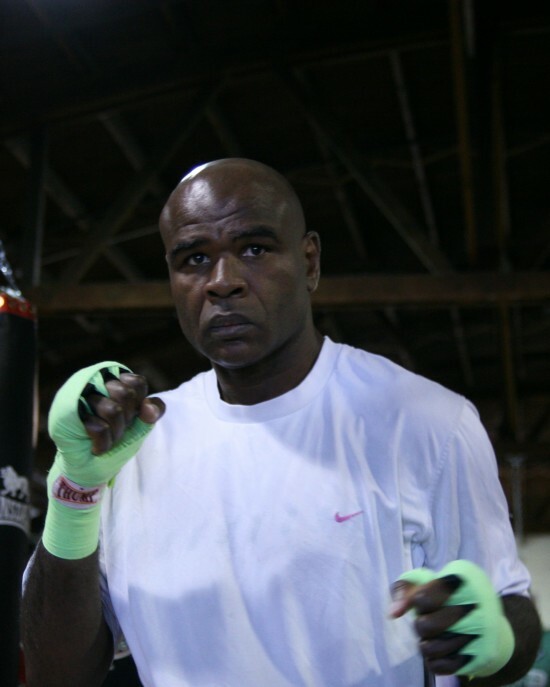 Every boxer and trainer who has been in the game long enough can tell you about some guy that the overwhelming majority of boxing fans have never heard of before who has a story to tell. Every superstar boxer in the game knows of some guy from years gone by for whom they great respect. A guy he may have lost to during his formative years. A guy who impressed him with his skills, his talent, his power. Every boxing star wasn’t always the star. 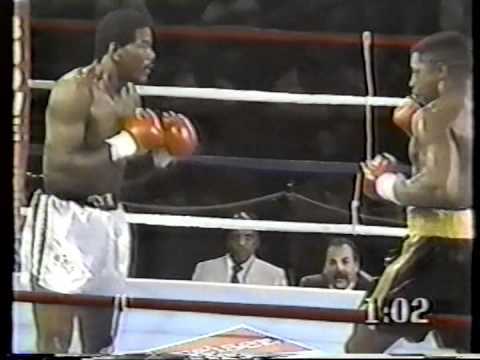 Along the way he lost fights to guys who were sharper, faster, stronger and, in some cases, just better. 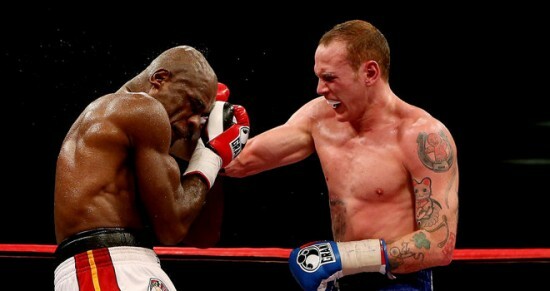 LONDON, Saturday, December 15th – George Groves, the Commonwealth super-middleweight champion, floored Glen Johnson in the 12th and final round en route to a lop-sided unanimous decision. 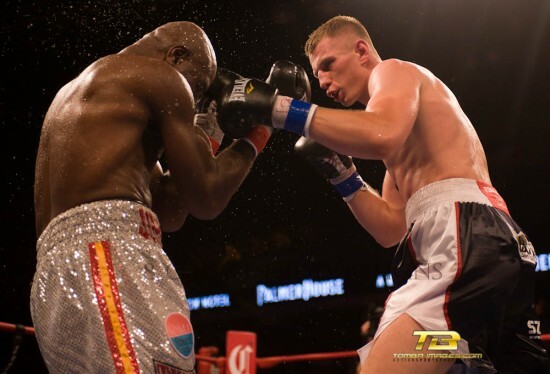 On July 13, 2012, Glen “The Road Warrior” Johnson announced his retirement after rising prospect Andrzej Fonfara convincingly outpointed him in Chicago in front of an overwhelmingly pro-Fonfara crowd. 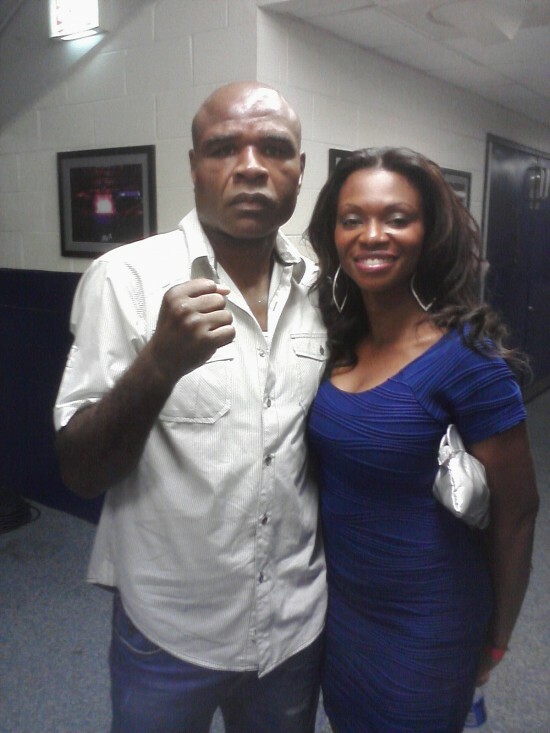 CHICAGO — Following his loss to Andrzej Fofara and subsequent announcement of his retirement from boxing at the UIC Pavilion on Friday, July 13th, the former IBF Light Heavyweight Champion, Glen Johnson, exited with his fiance, Angela Waugh. CHICAGO, July 13, 2012 – The last time Andrzej Fonfara fought on ESPN’s Friday Night Fights, he was stopped inside two rounds. That was four years and two days ago, to be precise, at the Aragon Ballroom, and his opponent was Derrick Findley, a squat and muscular, hard-slugging brawler.